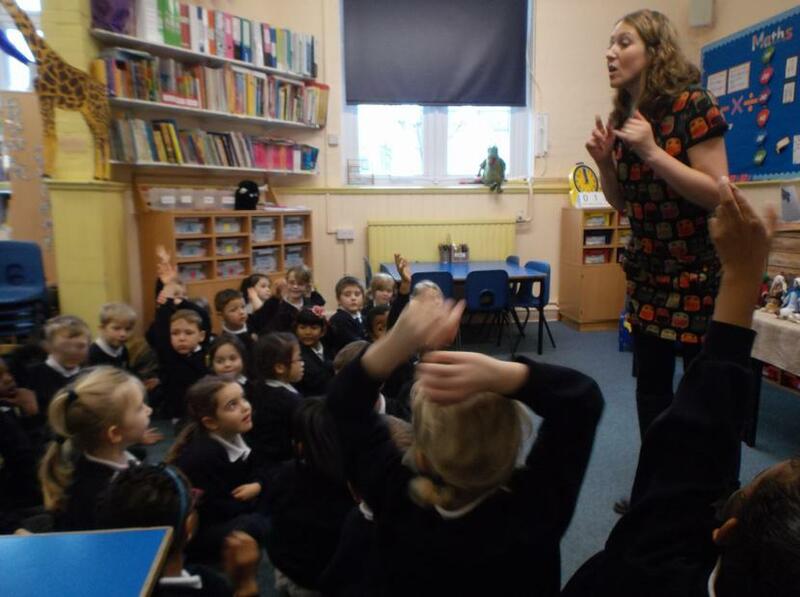 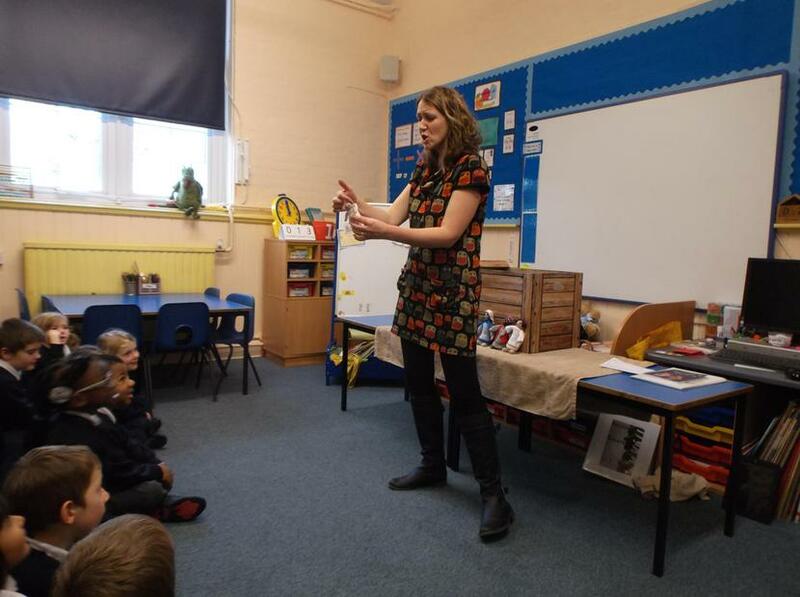 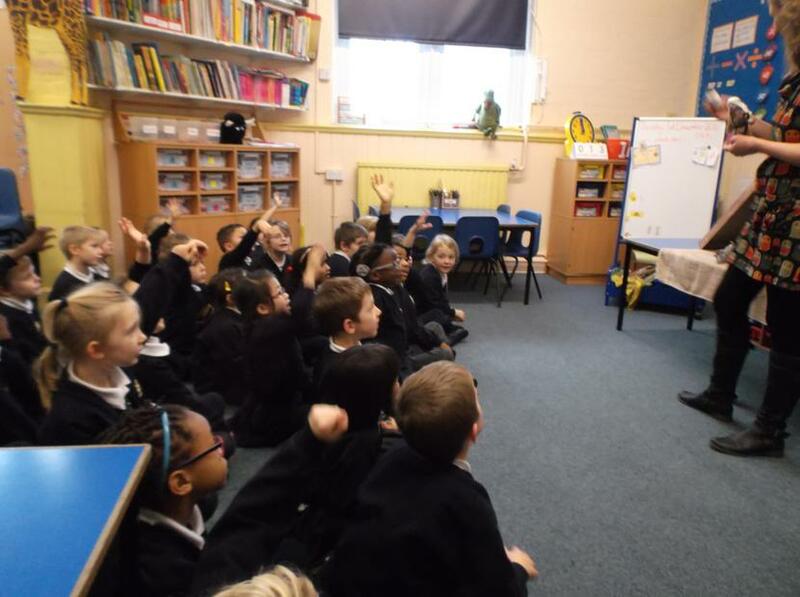 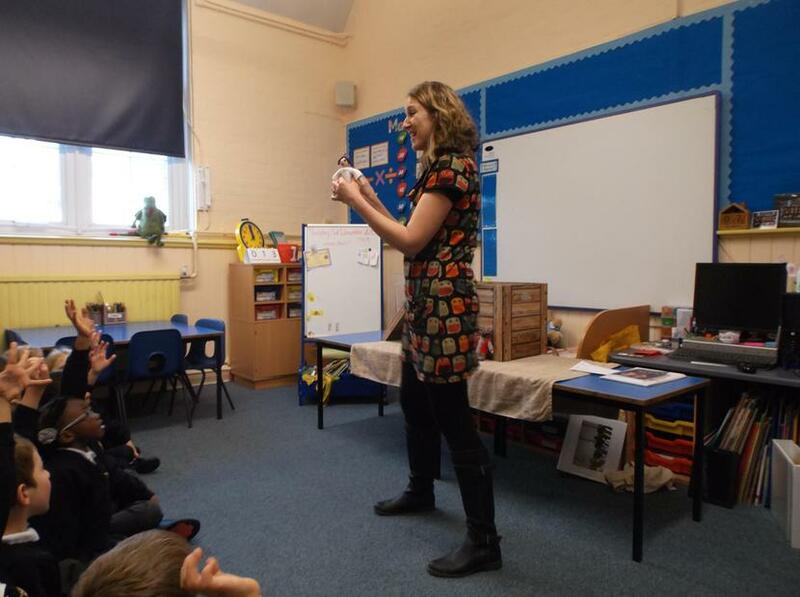 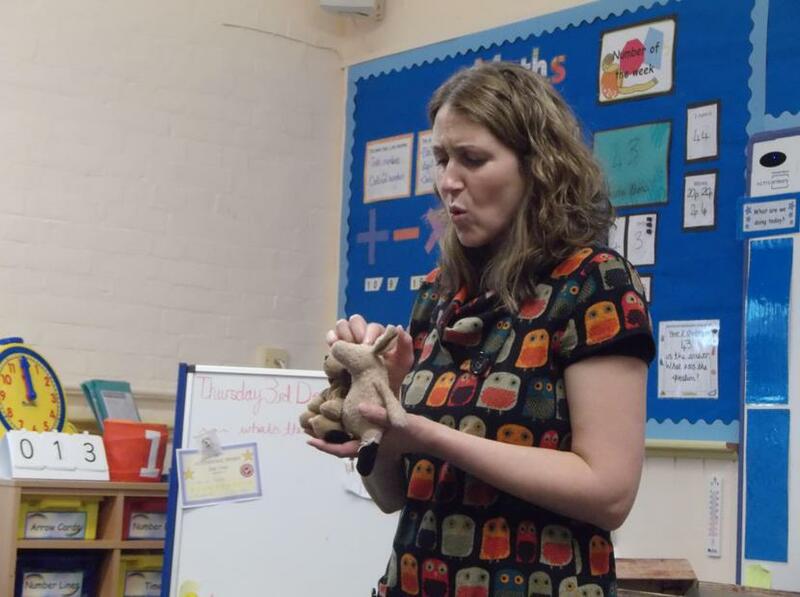 Yr 1/2 were delighted to receive a visit from Anne Middleton, author of The Adventures of Piggy and Woof series. 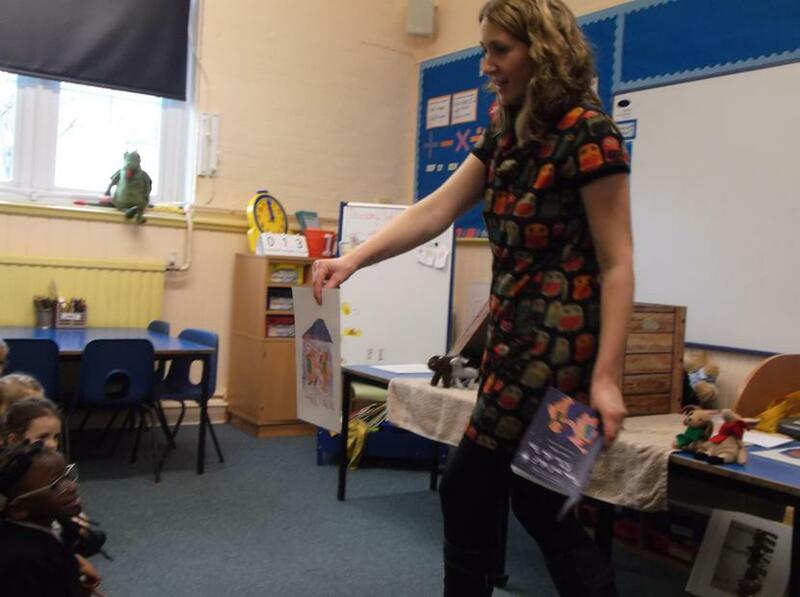 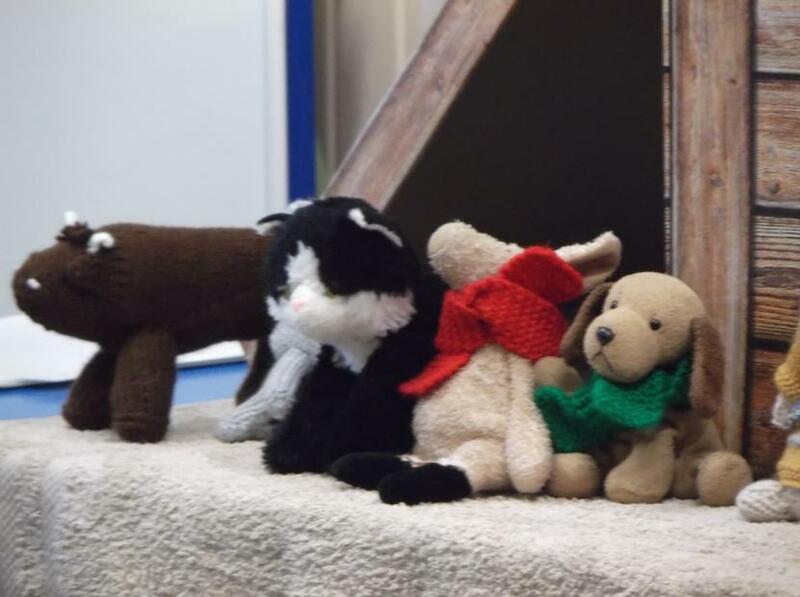 She shared her new book with the children, Piggy and Woof Follow the Star. 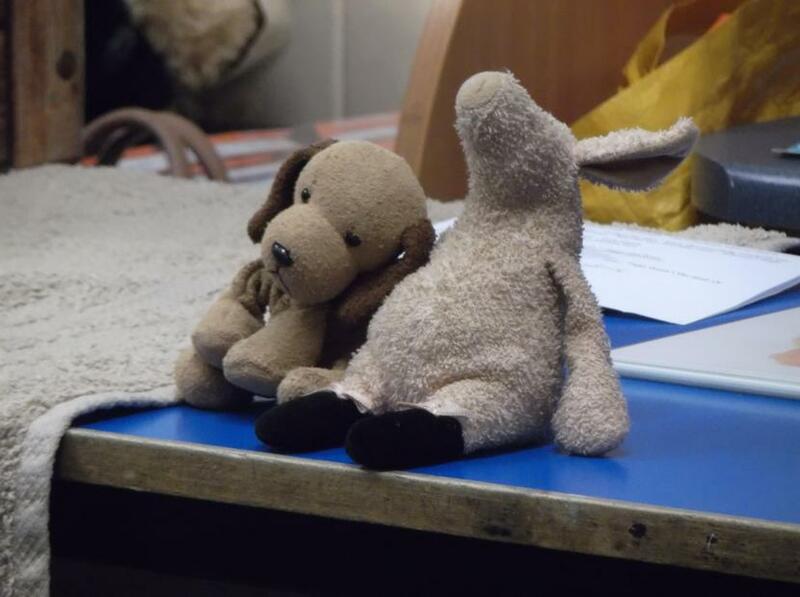 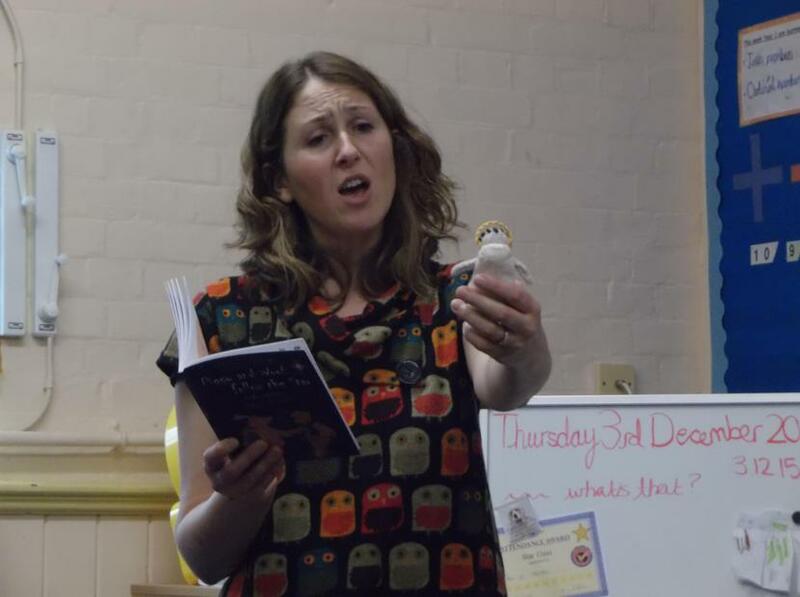 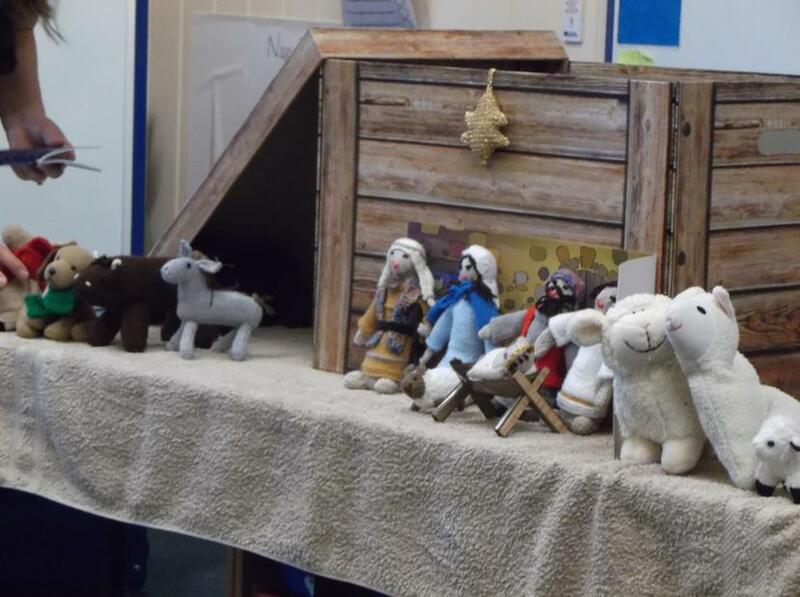 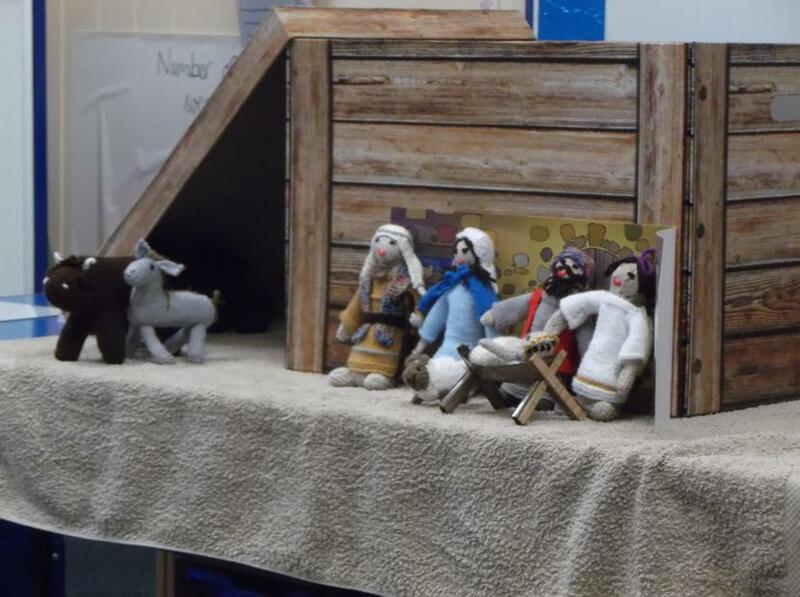 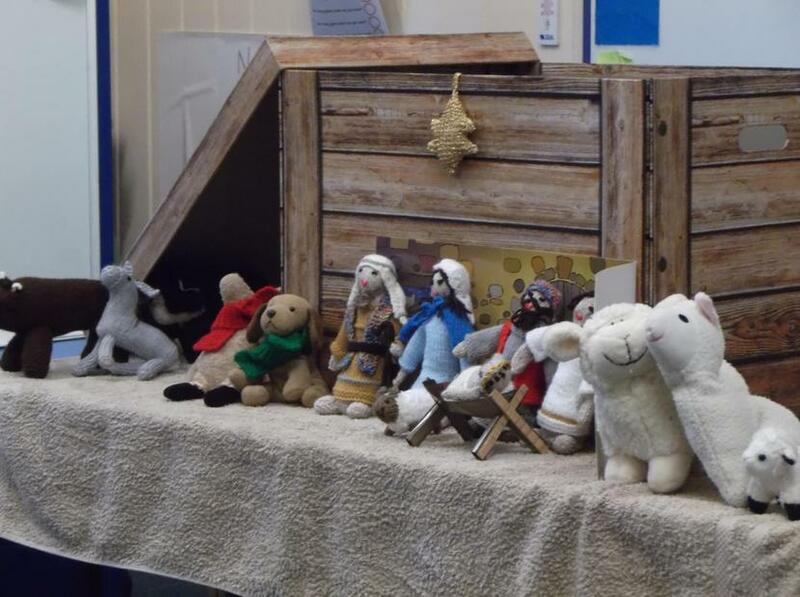 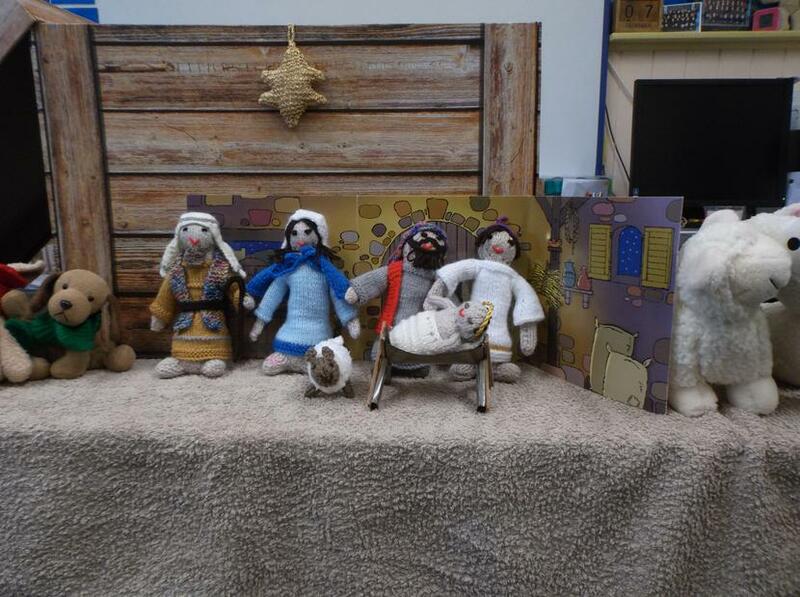 The children were captivated by the beautiful retelling of two friends on their journey to find baby Jesus. 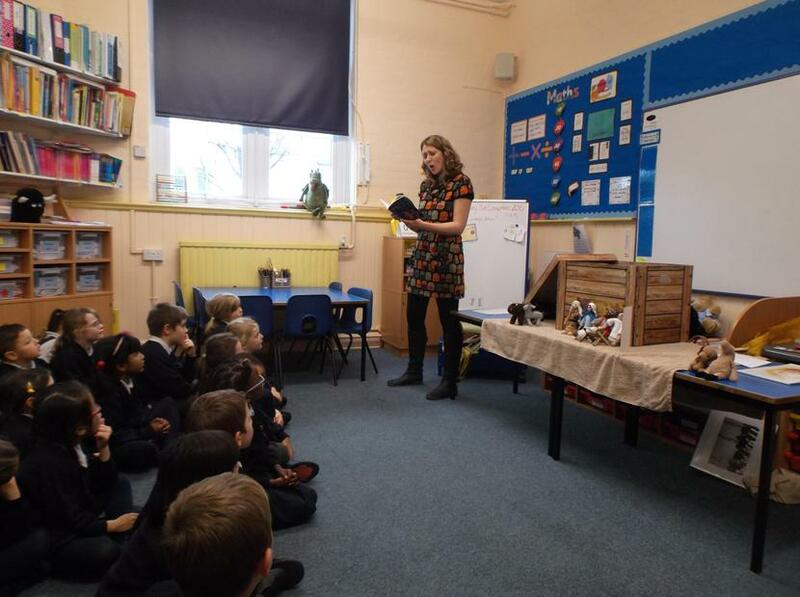 Thank you Anne, we can't wait to read more adventures of Piggy and Woof!